According to Mary Kay Cabot of Cleveland.com, the Cleveland Browns will sign former Pittsburgh Steelers and Green Bay Packers safety Morgan Burnett. Despite all of the excitement they've enjoyed this offseason, a sizable hole has remained on the Cleveland Browns depth chart. 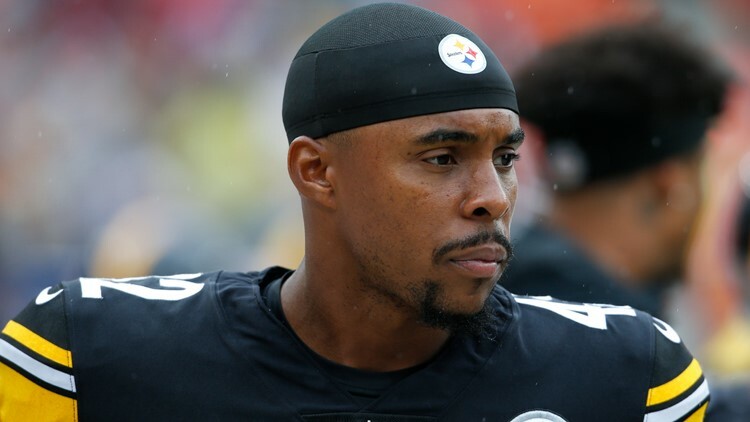 It now appears, however, the Browns have filled their void at strong safety, with Mary Kay Cabot of Cleveland.com reporting that the team intends to sign Morgan Burnett. Selected out of Georgia Tech in the third round of the 2010 NFL Draft, Burnett spent the first eight seasons of his career with the Green Bay Packers, starting in all 102 regular season games he appeared in with the team, as well as 11 postseason contests. Last offseason, he signed a 3-year, $14.35 million contract with the Pittsburgh Steelers, but only started two games of the 11 games he appeared in for the team before being released earlier this week. Although Burnett is coming off a career-worst year, the Browns need all the help at strong safety they can get after trading their former starter, Jabrill Peppers, to the New York Giants in a deal to acquire star wide receiver Odell Beckham Jr. Earlier this week, Cleveland acquired another safety when it acquired Eric Murray from the Kansas City Chiefs in exchange for defensive end Emmanuel Ogbah. Although Murray was primarily featured on special teams throughout his time in Kansas City, he could serve as a serviceable option should Burnett's inconsistencies from last season continue. In his 11 games with the Steelers, Burnett totaled 30 tackles and tallied 6 pass defenses. According to Pro Football Focus, he ranked as the No. 53 safety in football in 2018.